Competitive online games are fine, but if you’re having folks over and want to play a game together, these couch co-op games can liven up your living room. 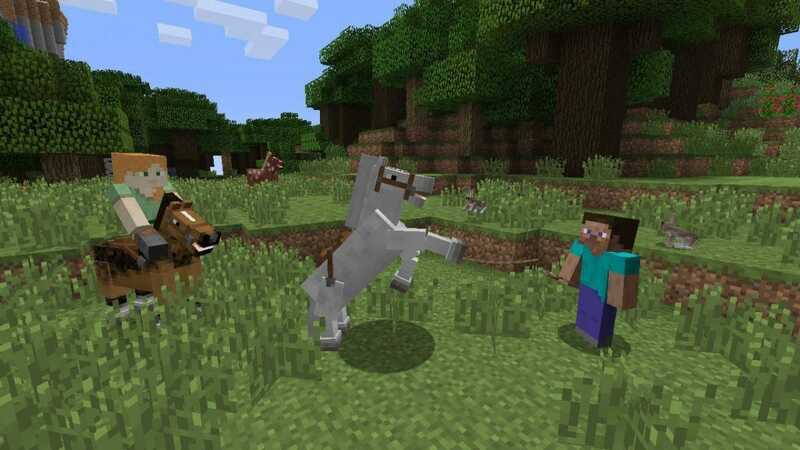 Minecraft is a mainstay of just about every gaming platform known to man. Still, if you want to sit on the couch with a friend and enjoy a low-pressure game, it’s hard to be bored in Minecraft. You can set up your console to play on local split screen. (This video explains how to set it up.) You and your friends can collaborate to build whatever you want. Or ruin each other’s stuff. Why not? If you’ve ever wanted to take on the exhilarating challenge of running a restaurant kitchen, you probably haven’t worked in a real one. 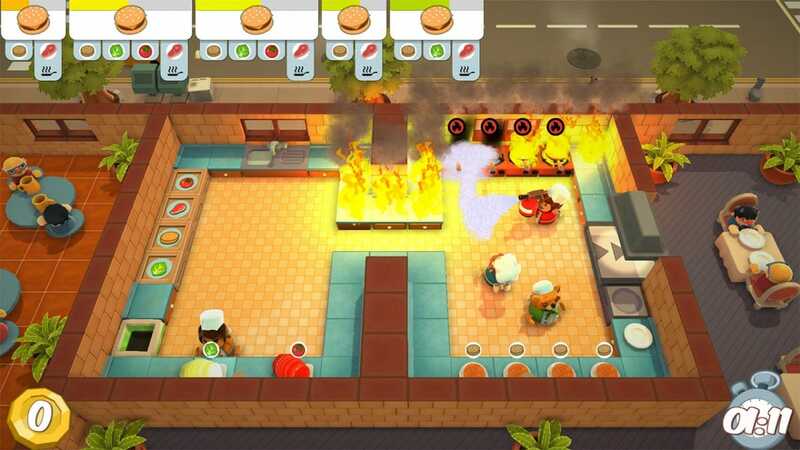 Still, you might love Overcooked. In this game, you and up to three other friends all control an employee in a restaurant. You all work together to prepare ingredients, cook meals, plate food, and deliver it to the wait staff to send to the customer. Also you’re travelling through time to stop a terrifying hungry monster. Somehow it works. Just make sure to choose your most cooperative friends to play with for a smoothly running kitchen. Cars don’t really behave in video games the way they do in real life. Rocket League takes this and runs with it. 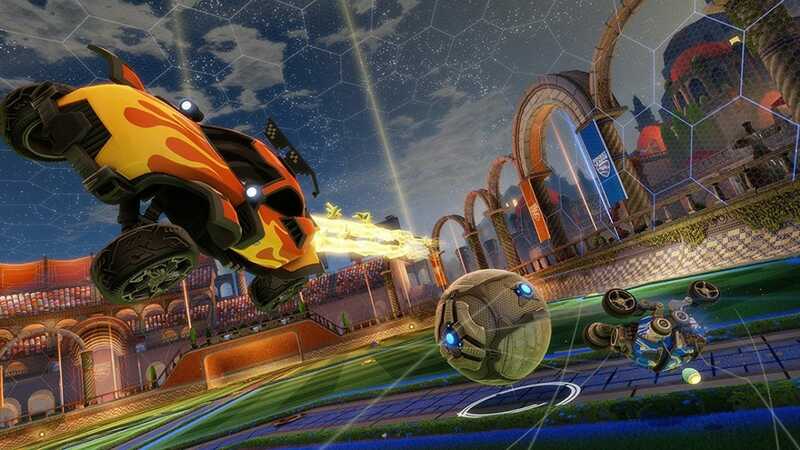 In this game, you control a car that can speed up, jump into the air, and flip around to knock a ball into the opposing team’s goal. If that sounds like playing soccer with cars, it’s because that’s exactly what this is. 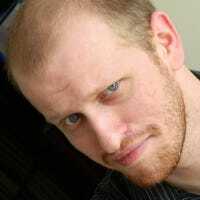 You and your couchmates can play local matches in split screen or even put a team together to take online and compete against others. Imagine an 8-bit version of Indiana Jones. 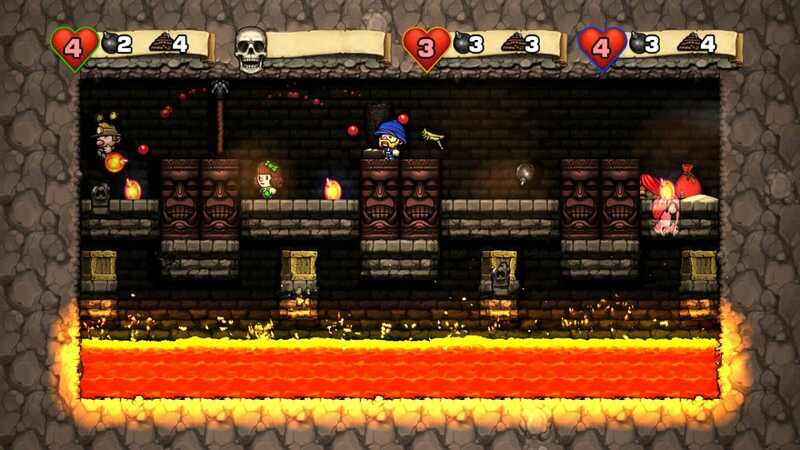 Now put that Indy in a randomly generated side-scrolling mine and you’ve got Spelunky. Similar to The Binding of Isaac, Spelunky creates new levels every time you play, so you never have the same experience twice. In co-op mode, up to three of your mates can join you, playing more characters in your adventure, teaming up to solve puzzles and fight enemies more easily through sheer numbers. 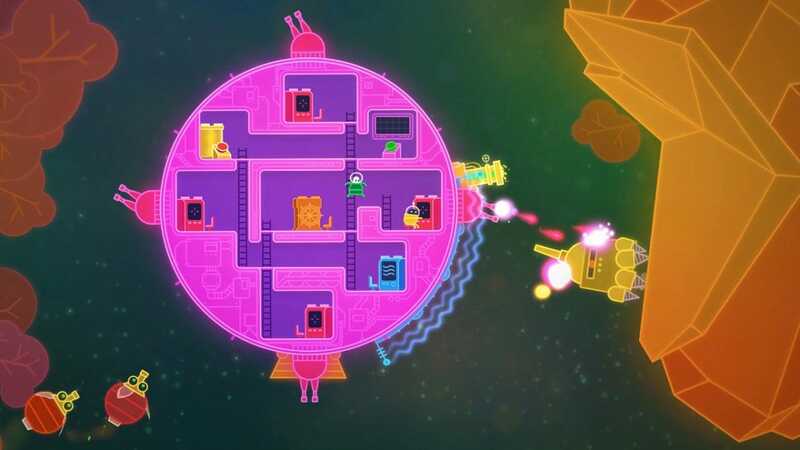 It’s hard to explain exactly what Lovers In a Dangerous Spacetime is besides “clearly the best-named game.” You and your couch partners play as crew members on a round ship that could probably use a few more hands on deck. 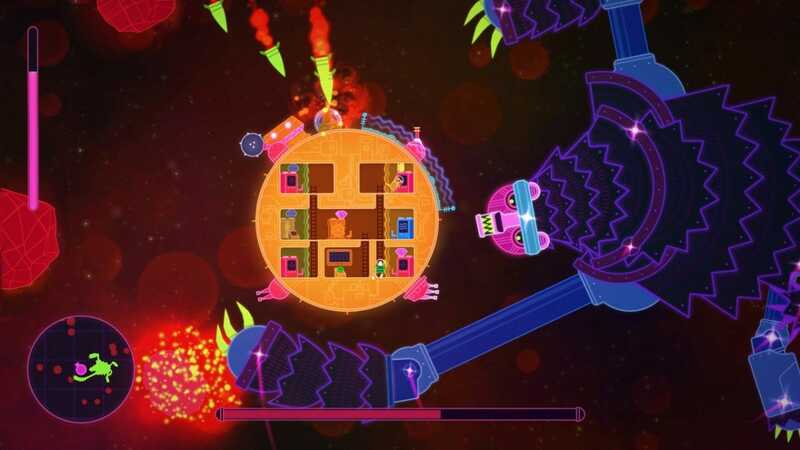 As your ship floats through side-scrolling levels, you and the rest of the crew have to run to different rooms of the ship to control thrusters, turrets, and lasers to move the ship, kill enemies, and avoid damage. The game focuses more on coordination and task management rather than quick reflexes and aim. If you think your friends can work together well enough, then give it a shot. In this game, one player is trying to defuse a bomb, while several other players (really, as many as you can easily listen to at the same time) all shout instructions on how to defuse it. It’s one of the most fun games you can play with a loud group of friends. So, why is it at the bottom of the list? Well, unfortunately there’s a downside. The PS4 version of the game requires the PlayStation VR headset. In fairness, the game is awesome in VR. However, that does make it prohibitively expensive if you don’t already own the headset. If you do, download this game, call a few friends over, and try very hard not to explode.